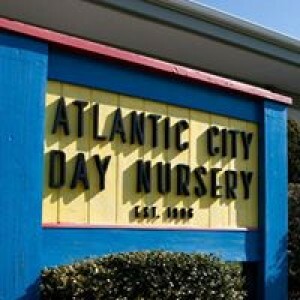 The Atlantic City Day Nursery is committed to providing a healthy, warm and nurturing childcare experience to our community of families. The programs at ACDN empower children to build self-esteem and confidence in their ongoing development. Children are grouped by age as well as development level so that each child's individual needs can best be met.